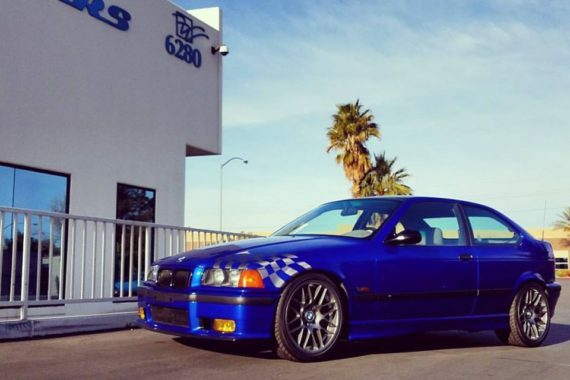 Do you drive a BMW M3, a BMW 6 Series, or a BMW 328i? 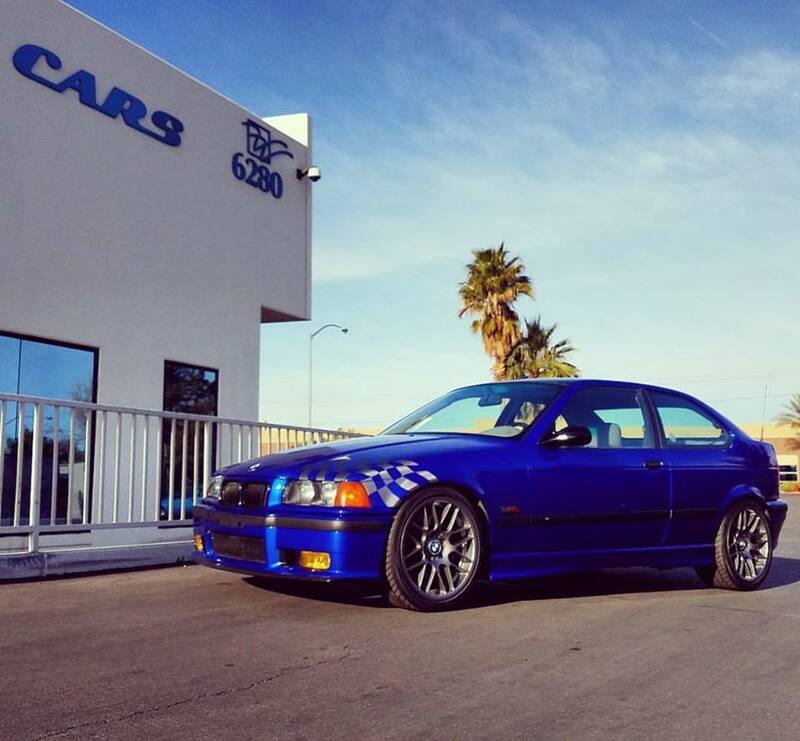 We specialize in BMW Automotive Repair! BMW is well known for building sleek and attractive performance vehicles. They have innovated plug-in hybrid and electric vehicles that use the newest technologies on the market. 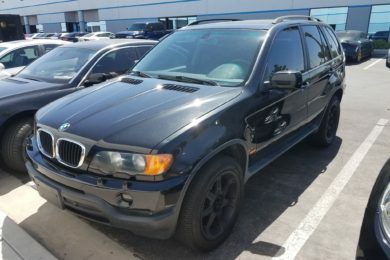 BMW can be a high demand vehicle that more than pays it’s due in value. 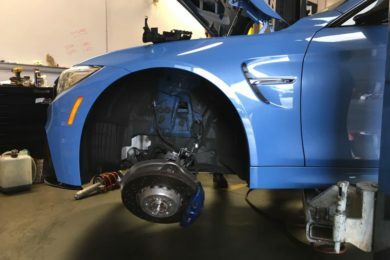 Take care of your BMW with regular maintenance and service inspections by a Certified Repair Shop. 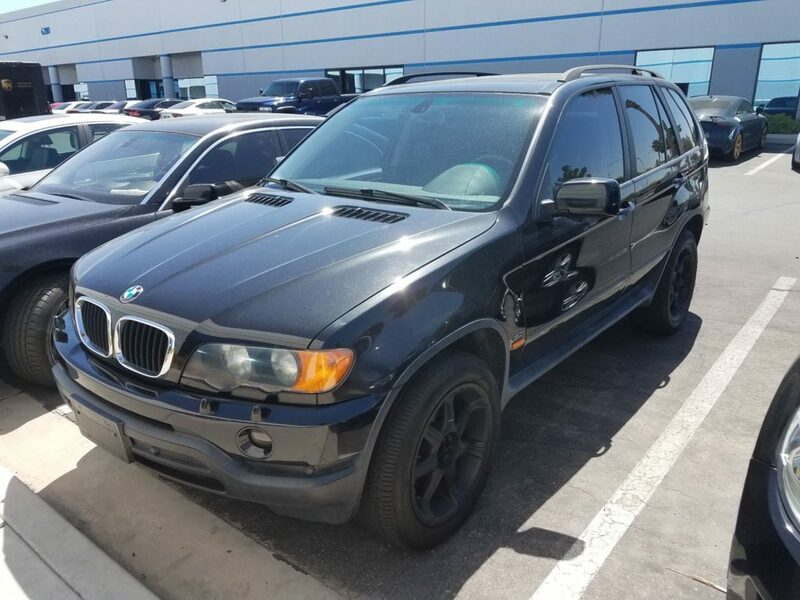 We specialize in BMW and BMW automotive repair, which means we know how intricate and demanding these vehicle systems are. We will diagnose and repair your vehicle issues quickly. 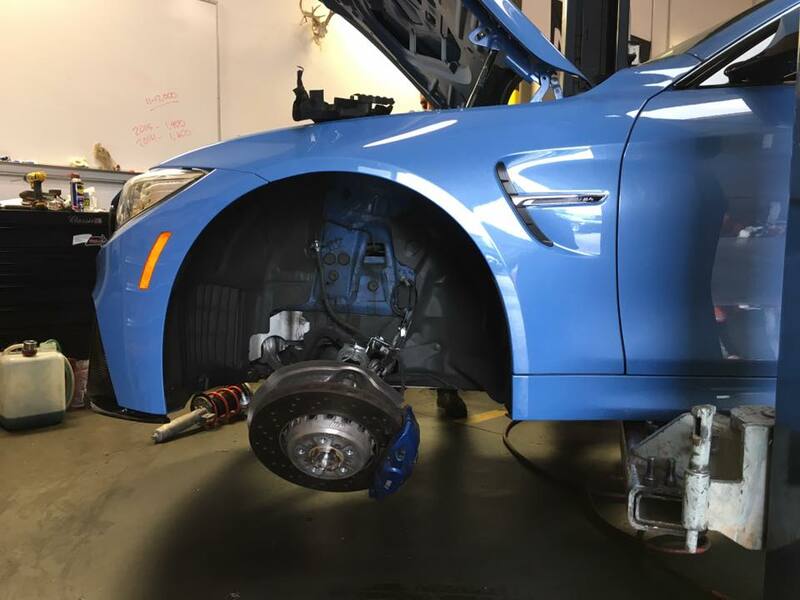 Our shop uses Certified BMW Auto Parts. Looking for BMW Recall Information?